Improving the overall sustainability of the land you manage is vital to reaping maximum yield. Unfortunately, there are many myths and misconceptions about soil health that can actually hinder the efforts of farm managers to improve soil quality. 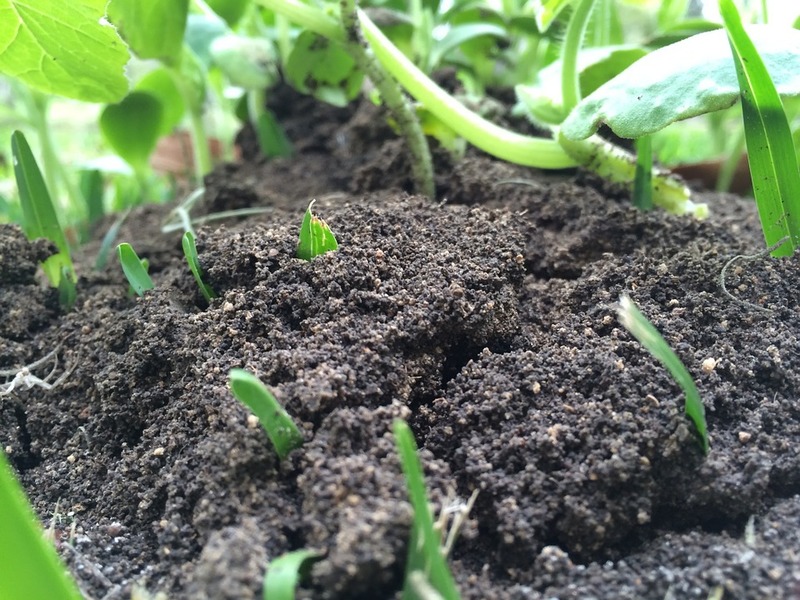 This article will highlight some of these and offer simple suggestions to improve soil quality. 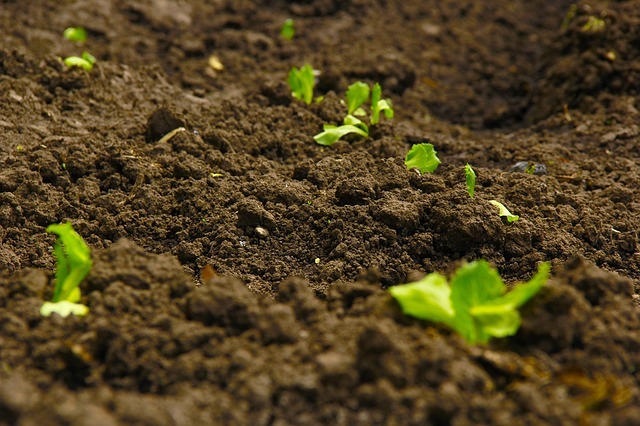 What is Poor Soil Quality And How Can It Impact Your Crops? The success of your farming business depends in large part on the quality of your soil. This is why soil improvement is such an important concern for farmers. Not all soil types are suitable for arable farming. In Europe we are lucky to have access to some of the best crop growing soils in the world, as have farmers in North America and Central Asia. Different parts of the country come with their own unique ‘soilscape’, or soil composition profile. 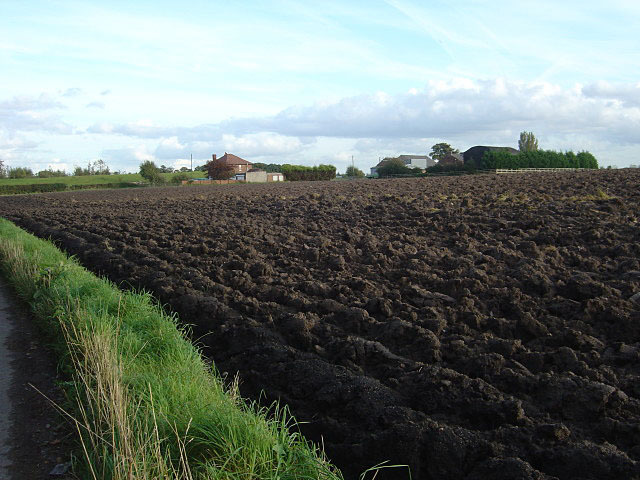 Surrounding our base in Lincolnshire, for example, we have a mixture of loamy, clay-rich soils with a naturally high groundwater level around the coast, and more acidic, seasonally wet clay soils further inland. Elsewhere in the country, soils are quite different. 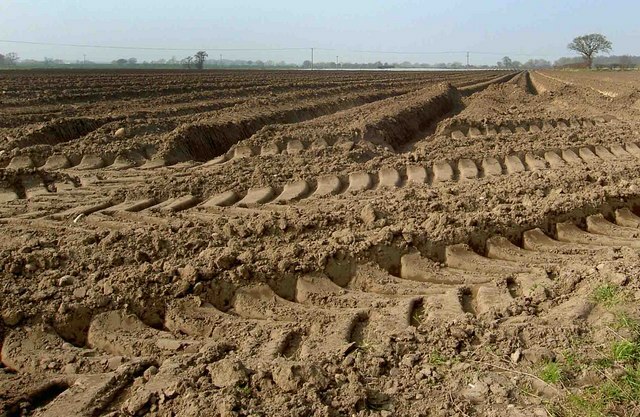 Much of Wales and the south-west of England have sandy soils rich in lime that do not retain much surface water, whereas south-central England has a band of shallow chalk-rich soils. Each soilscape comes with a distinct profile that affects how farmers plant and rear crops.